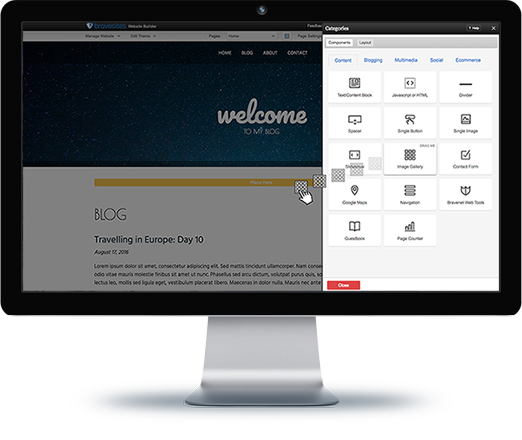 Our robust drag and drop editor allows you to simply drag your images and elements to any spot on your website. No need to know HTML or coding. Create your eye-catching site in virtually no time! 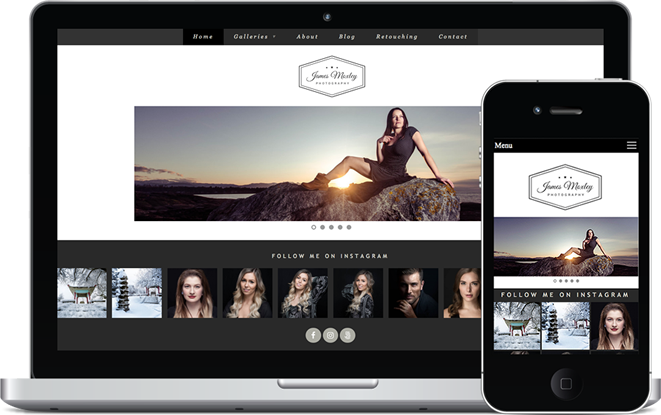 We offer hundreds of professional looking themes to choose from, all mobile-friendly and customizable. 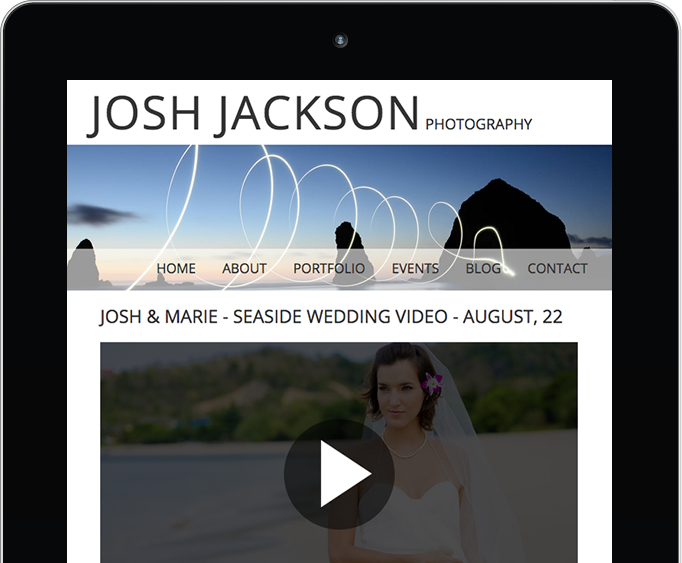 Having a mobile responsive website is critical. Our technology automatically detects what device your visitor is using (desktop, laptop, tablet or smartphone) and will adjust your website layout accordingly. No extra work on your part! 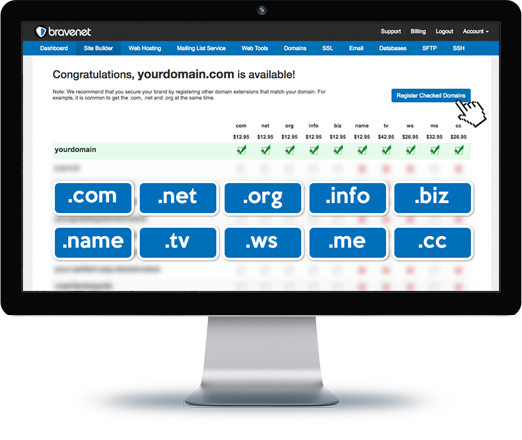 We offer custom domains to uniquely identify your website. You will love out easy set up process. And, if you already have a domain, there is no need to transfer, simply update your domain with instructions we will provide. 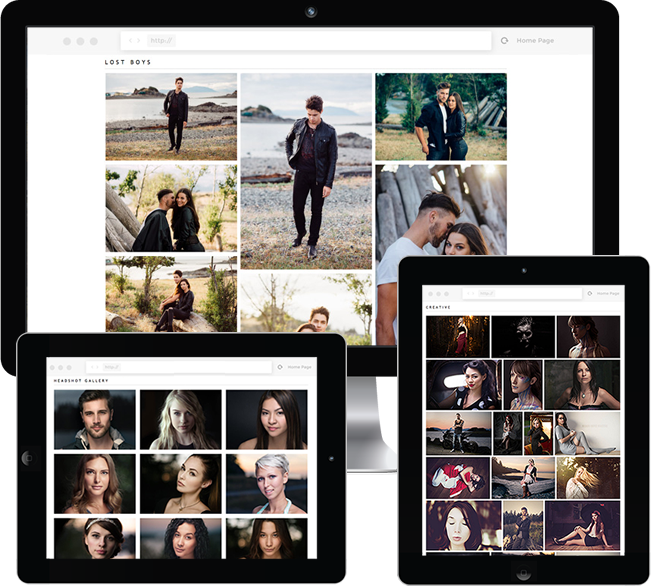 Do you have stunning photos you would like to showcase in a gallery on your website? 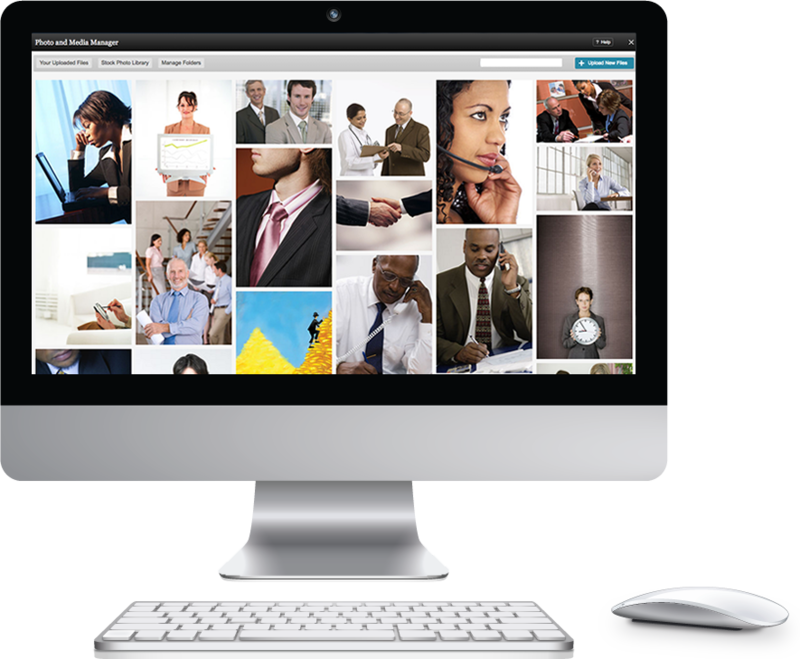 Simply choose from one of our many photo gallery and slideshow options, upload your images and engage your audience! From inside the builder you can crop photos, rotate and resize your images. 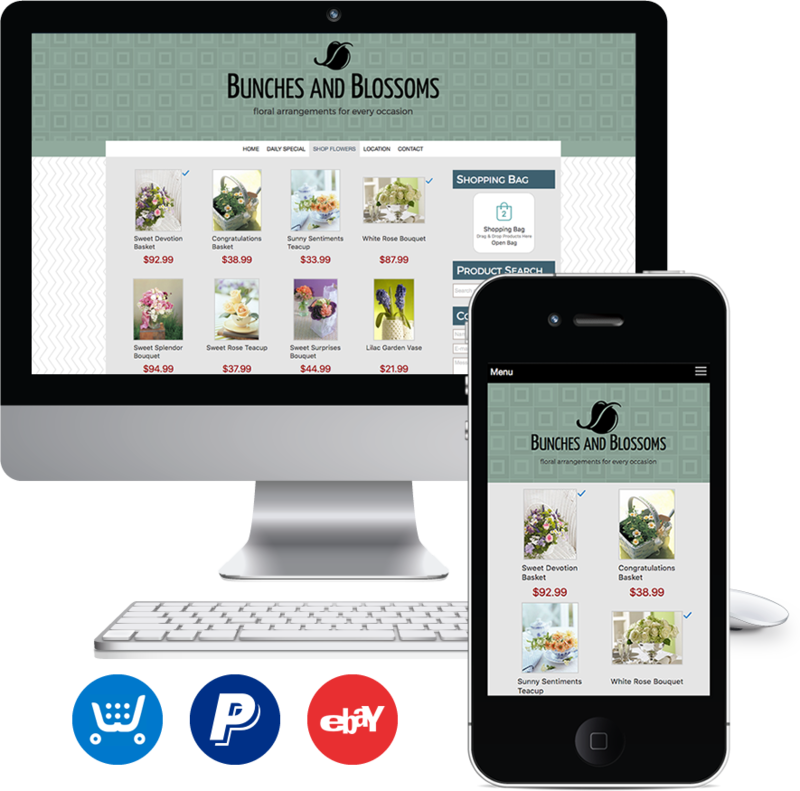 Our builder has a shopping cart to easily set up your online store. The online store dashboard enables you to customize your storefront, organize your items for sale, and track orders. Or, use our Paypal Shopping Cart option and include "Buy it Now" or "Donate Now" buttons on your site. We are also integrated with eBay so you can add eBay listing to your page and it will automatically update. We have worked hard over the years at collecting a diverse amount of photos that our members can feature on their site. Our comprehensive, curated library of thousands of stock photos are royalty free for your sites. Select the most fitting font from our wide assortment of fonts. Tons of fonts available for you to peruse and use! Creating a custom theme is easy. Everything is HTML and CSS. No special coding language required! One of the best ways to increase your organic SEO (Search Engine Optimization) in order to show higher in rankings, is to constantly update your site with new and fresh content. Blogging achieves this, and also is an excellent way to engage with your audience. 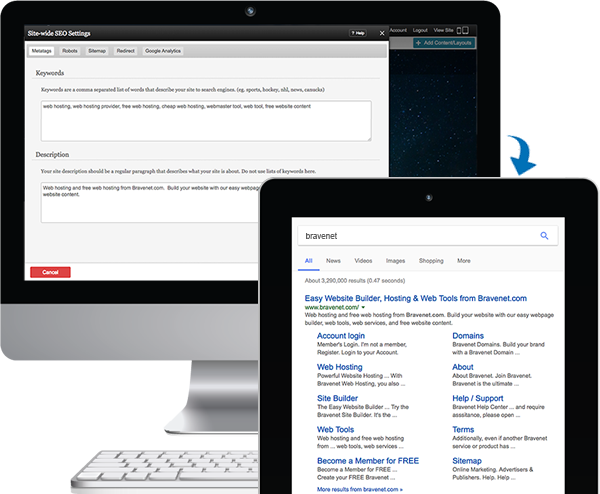 Our blogging system offers full control over formatting, editing, managing comments and scheduling. Incorporating videos on your site is a nice way to captivate and share with your audience. Upload your video into our HTML5 video player on any page of your site. Engage with your viewers and generate more exposure to your brand, products and services you provide! Having quick access to your website's Real-Time Statistics is an integral part of analyzing your site and preparing future marketing strategies. We provide built in statistics for you to view and monitor where your traffic is coming from, how many daily visitors, unique visitors and more. 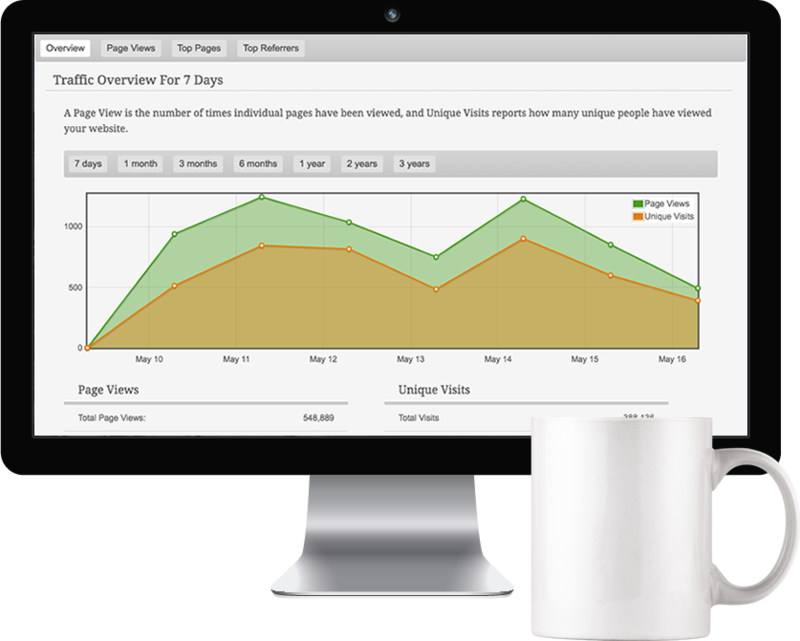 We also provide integrated Google Analytics as an additional way for you to monitor your traffic. As we all know, Social Media is a fantastic way to connect with your clients, visitors, members or fans. 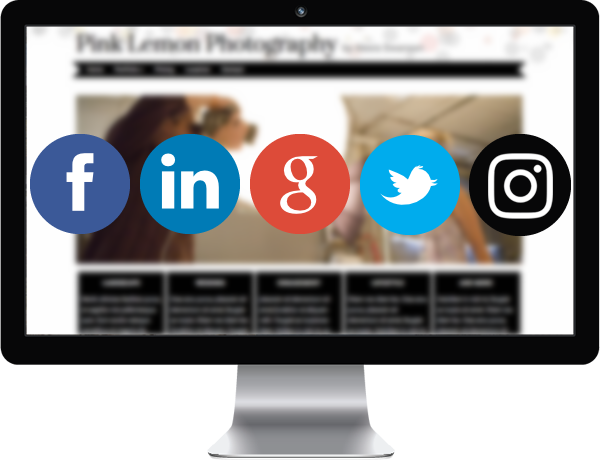 Adding social media icons (Facebook, Twitter, Snapchat, Instagram, etc.) to your site through our builder can be accomplished with just a few clicks! 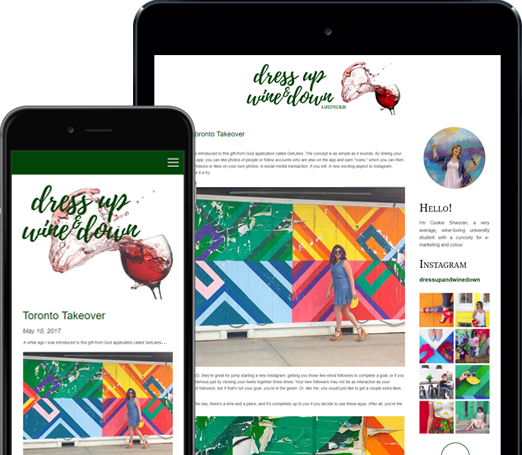 If you work hard at adding beautiful pictures to your Instagram account, you can add them to your website too, all very easily in the site builder. Search Engine Optimization (SEO) is so important! The goal is to rank as high as possible in search engines (Google, Yahoo, Bing, etc). Our builder incorporates SEO automatically right into your website! And allows updating of your semantic URLs, metatags, keywords and descriptions. There is also our auto-generating sitemap feature, where you can tell search engines which pages to crawl. Build a Site Today. It's Fun and it's FREE!